Rhodonite is known for its beautiful pink and red color. Rhodonite often has black manganese oxide veins running throughout, giving it the distinct appearance of pink with black crisscrossing lines and flower-like formations throughout. 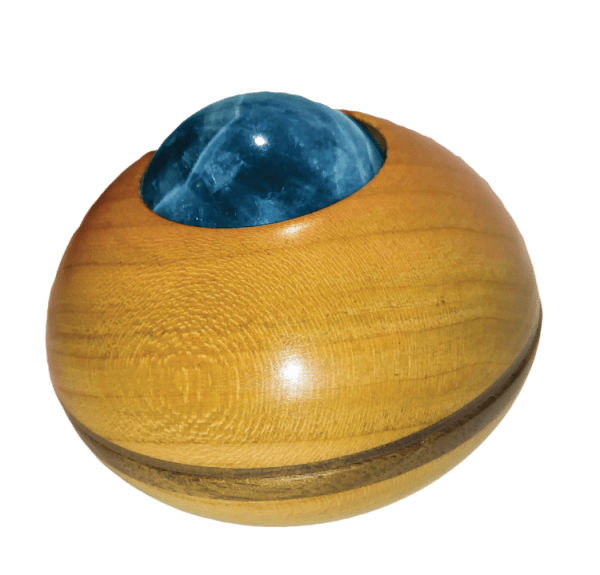 The beneficial shape of a gem sphere is that it distributes vibrational energy equally in all directions. Only 20 mm gems fit the gem pendants. Only 30mm fit the Gemi Tool. Only 20mm gems fit the gem pendants. Only 30mm fit the Gemi Tool. 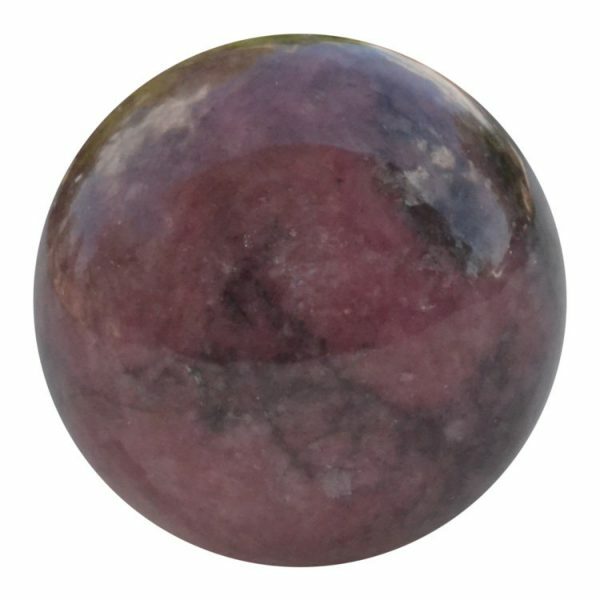 Rhodonite is a calming gem, with frequencies used for easing anger as well as calming stress and anxiety. It is said to bring emotional balance, and as such bring confidence in one’s life in many areas. 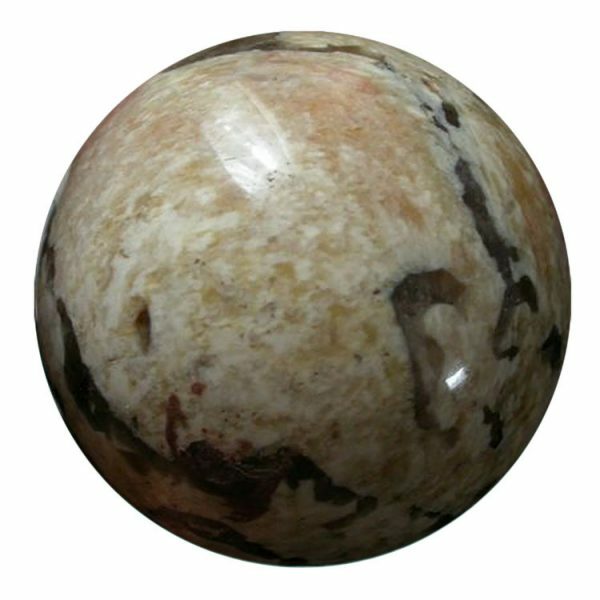 Rhodonite is a stone of grace and elegance. It decreases anxiety while increasing attention to detail. Rhodonite is beneficially on the heart chakra, opening one to unconditional love and increased service to mankind. 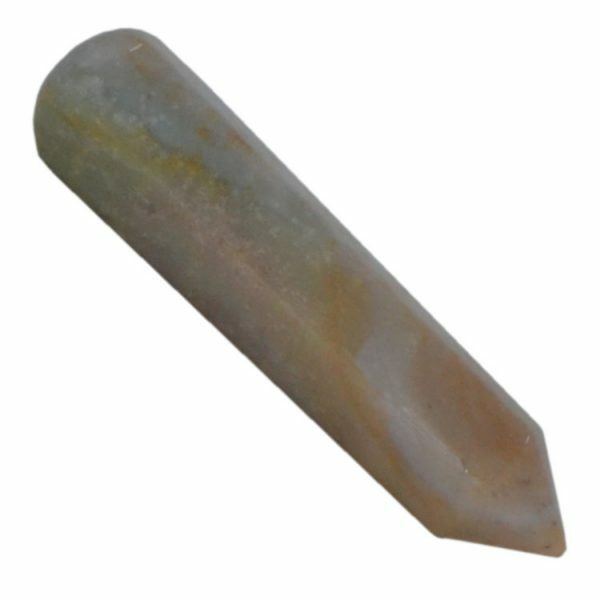 It is a gem of inner growth as well and helps with self-love. 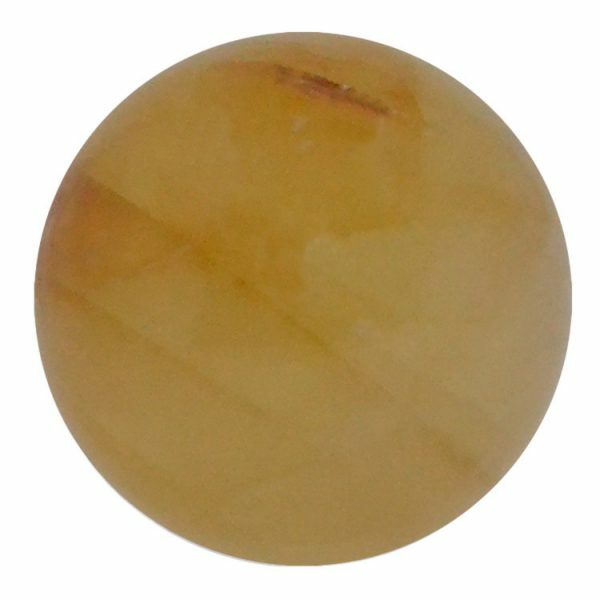 For additional properties of this and other gems refer to the Gemi Zone Reference Chart. Click here to view.